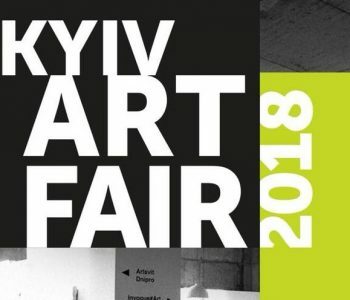 VISIT KWADRAT ON BOOTH B6 @ KYIV ART FAIR 23-27.05. **FROM 23.05.18 - 26.05.18 THE GALLERY IS CLOSED** WE ARE IN KYIV! MANY THANKS TO ALL ARTISTS AND TO EUGENE BEREZNITSKY AND DINA AND MARIA AND WHOLE KYIVARTWEEK- TEAM & SPECIAL THANKS TO ANDREAS NEUMANN / BILDERRAHMEN NEUMANN FOR THE GREAT SUPPORT! SEE YOU IN KYIV !